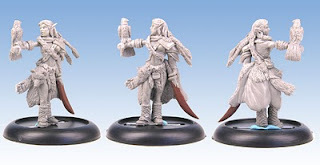 The Nature Warden is now available for pre-order on the Paizo web site. 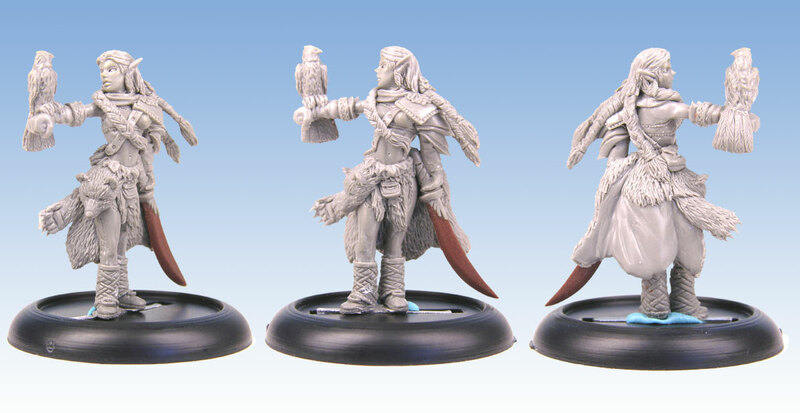 She represents a prestige class for Pathfinder detailed in their new book the Advanced Player's Guide. I originally saw the art when the book was initially released at GenCon. Upon returing from the show I set about to make a spec piece to see if I could catpure the essence of the character. After a discussion with the art director over a couple of details, he submitted the piece to Paizo. They seemed very enthusiastic over it. Hopefully I'll be able to do more Pathfinder pieces soon. I certainly want to thank all of my clients for providing me the opportunity to provide them and the gaming community with exceptional work that is recognized by our peers. 2010 TGN Reader’s Choice Miniature Nominations! 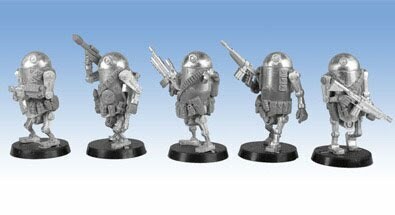 The robots I sculpted for the JUNK line from Grindhouse Games has been nominated for the 2010 TGN Reader’s Choice Sci-fi miniature award! Head on over to the nominees page at Tabletop Gaming News and register your vote to make them the winner for 2010! I was also nominated for the 2010 TGN Reader’s Choice Fantasy miniature award for the Skadi sculpt I did for Reaper Miniatures! 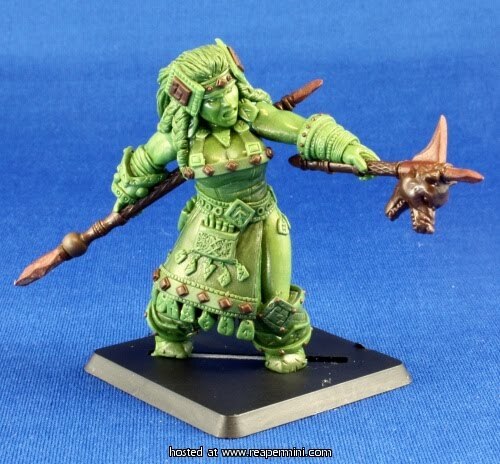 You can vote for her in the list here at Tabletop Gaming News!